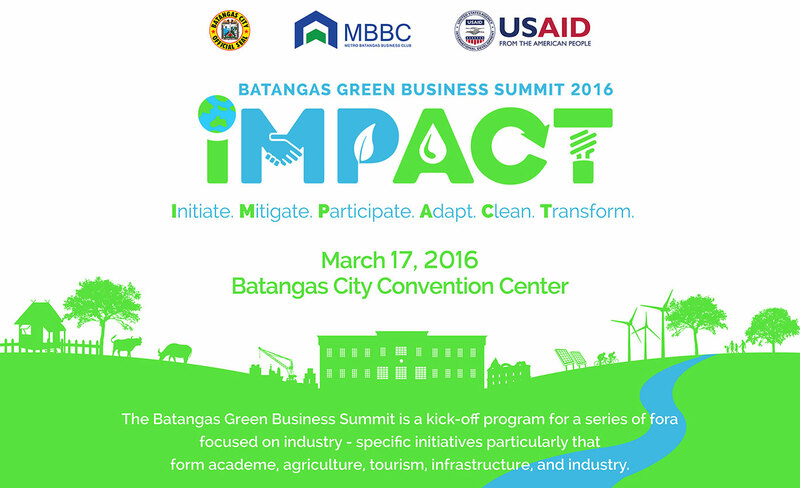 Innovators, technical experts and business leaders all over the country recently took part in the first local government unit-initiated climate change conference – the Batangas Green Business Summit 2016 held at the Batangas Convention Center last March 17, 2016. This year’s theme, dubbed as IMPACT or “Initiate. Mitigate. Participate. Adapt. Clean. Transform.”, was participated by key people from both government and private sectors. The event was spearheaded by the City Government of Batangas, the Metro Batangas Business Club (MBBC), and the United States Agency for International Development (USAID), and kicked off with a series of fora which focused on industry-specific greening initiatives. 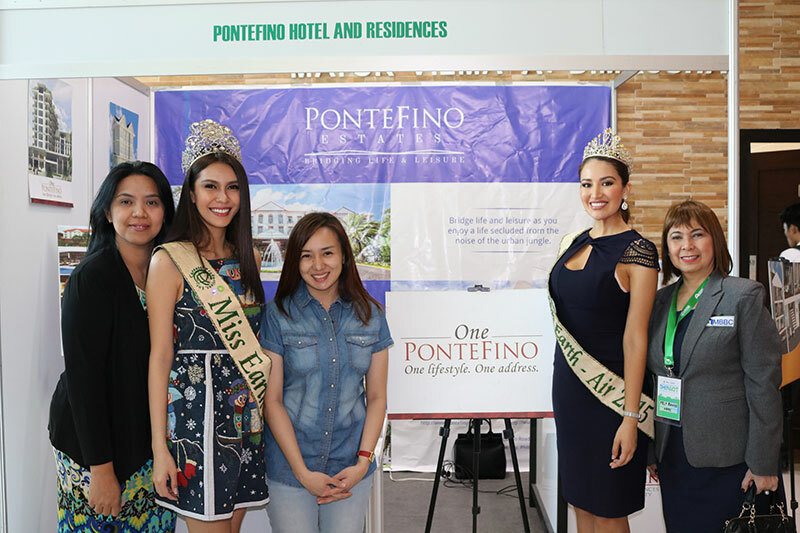 Pontefino Estates, a member of the MBBC, participated during the event which showcased a variety of activities geared towards sustainability. In line with summit’s goal to fight climate change, Pontefino Estates has committed to achieving sustainable and eco-friendly business measures – evident in its future property development projects. 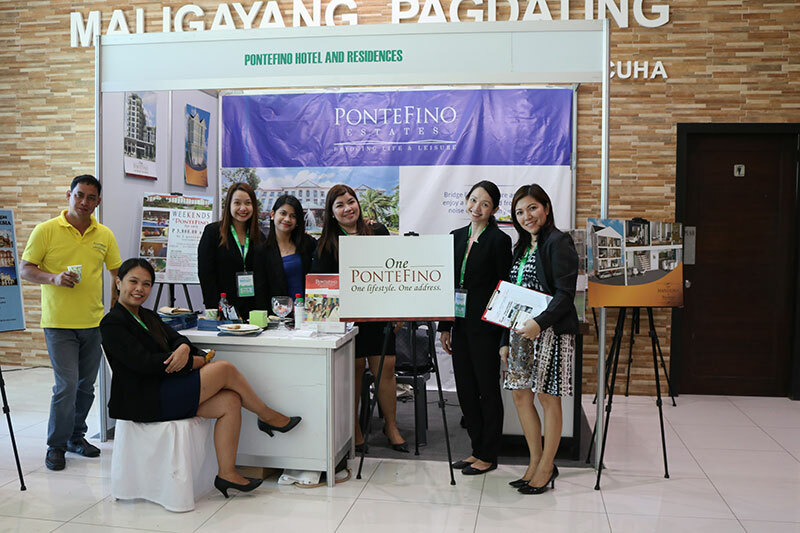 Pontefino Estates also echoed its support for the local government of Batangas City through a list of environmental causes they are planning to launch this 2016 and the years to come.